200 PSI. 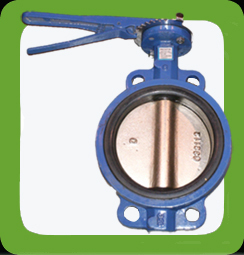 Predator Wafer Style Butterfly Valve. Comes with: Handle and Notch plate, Cast Iron Epoxy Coated Body, Buna-N Seat, Nickel Plated Ductile Iron Disc. Available in sizes: 2" to 12"
200 PSI. 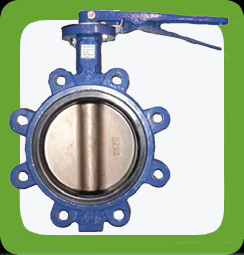 Predator Lug Style Butterfly Valve. Comes with: Handle and Notch plate, Cast Iron Epoxy Coated Body, Buna-N Seat, 316 Stainless Steel Disc.